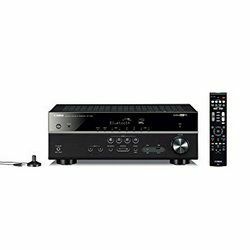 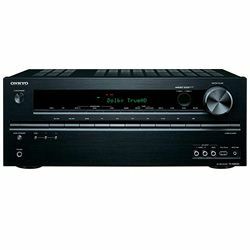 In Onkyo vs Yamaha receiver comparison Onkyo is a runner-up on a commercial scale because no one can be compared to Yamaha’s popularity. 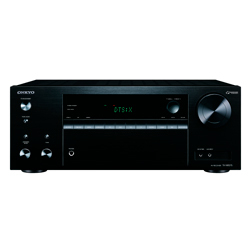 However, Onkyo is a representative of modernity among electronic devices. 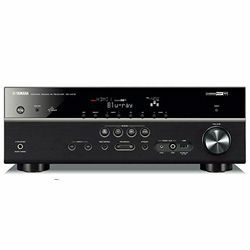 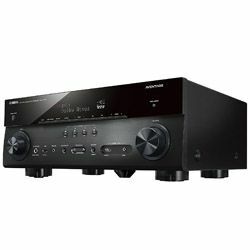 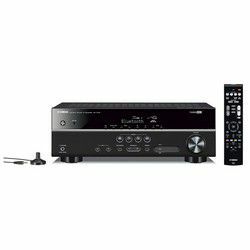 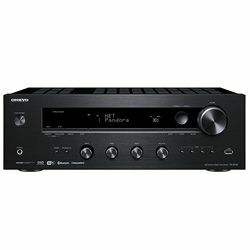 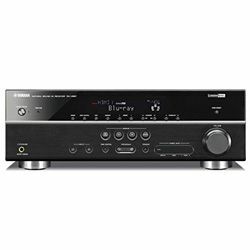 Yamaha vs Onkyo price range is pretty similar, but Yamaha receivers on a budget have more high-end functions versus Onkyo. 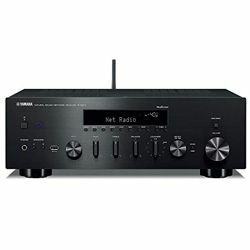 However, the Yamaha App is the most complete and the best due to its quick connectivity and it doesn’t lose it when you return to the home screen of smartphone. 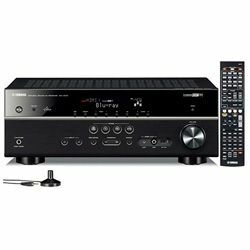 So, a remote controller is out of use. 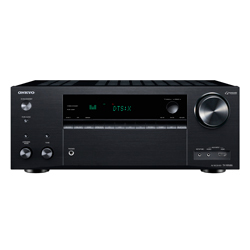 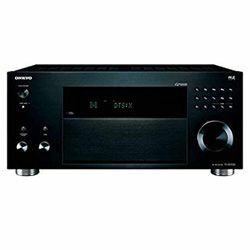 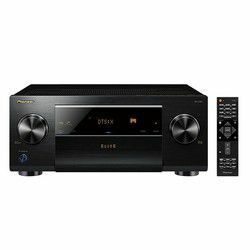 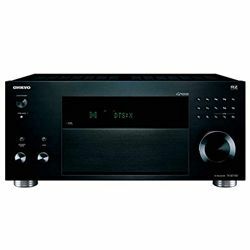 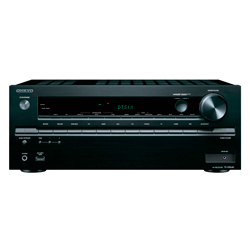 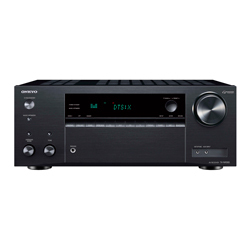 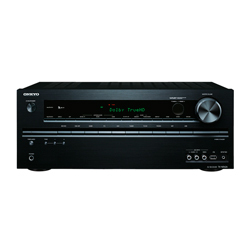 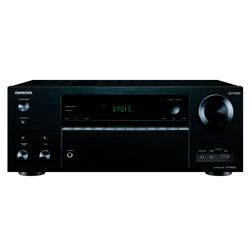 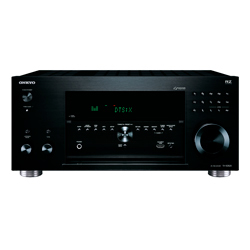 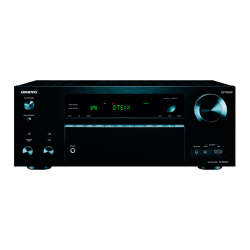 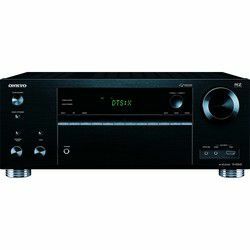 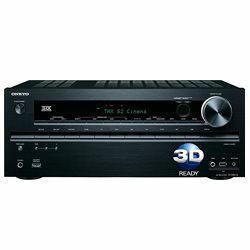 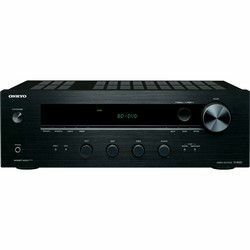 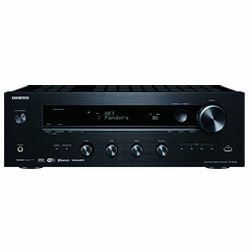 Onkyo is an electronics manufacturer that specializes on audio and home cinema equipment. 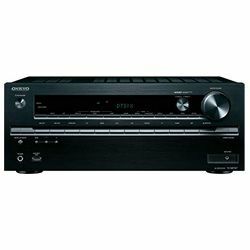 The company’s first name was taken after Osaka Denki Onkyo ("sound harmony") in 1946, but it wasn’t related to Nippon Denki Onkyo, which later became Denon. 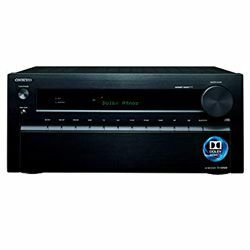 Currently, Onkyo has bought Pioneer's 'Home Electronics Corporation'. 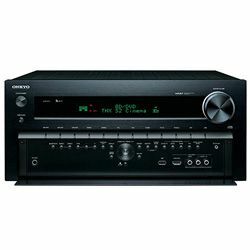 Onkyo Corporation includes the Integra, Integra Research divisions, and Onkyo Corporation by itself. 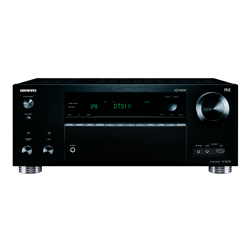 Mainly it manufactures merchandise in Japan, Osaka, but some low-priced models are produced in Malaysia. 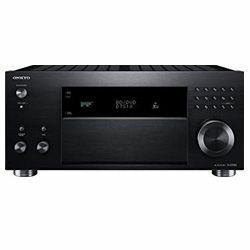 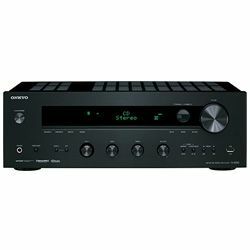 Currently, Onkyo produces nine models in the high-end line-up of TX-NR receivers (TX-SR353, TX-NR555, TX-NR656, and TX-NR757) and a new line on a budget. 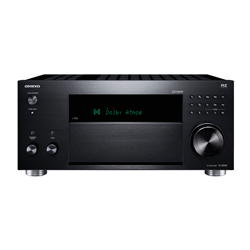 Except for TX-SR353, they all are Dobly Atmos-ready along with DTS:X decoding that gives a more customized sounding with subtle nuances in music sources. 2006 − HT-S990THX was released − the first THX-certified home theater package. 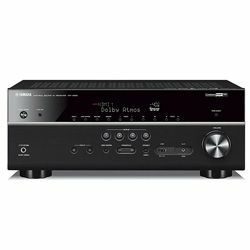 Customers finally received theater-quality sound at a reasonable price. 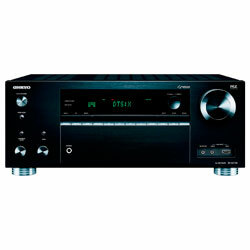 Also, in this year a modern X-T1 component system was introduced that had original Onkyo audio enhancement technology. 2007 − TX-SR605 – the first AVR with Dolby TrueHD and DTS-HD Master Audio was unveiled. 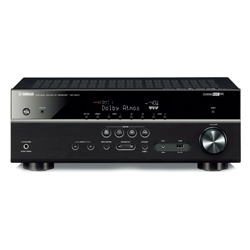 2009 − TX-SR607 − the first audio-video receiver with Dolby Pro Logic llz surround-sound, which combined two height or two rear surround channels. 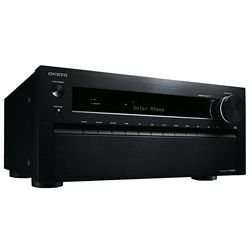 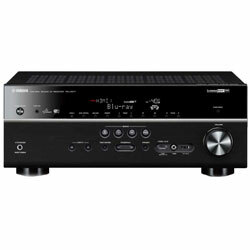 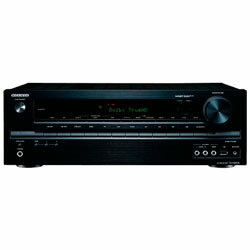 In this year, Onkyo released the first Windows-certified A/V receiver with Pandora. 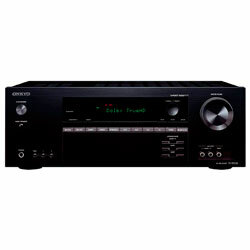 20th Anniversary of THX Partnership − the feature-loaded 9.1-channel TX-NR929 A/V receiver was released. 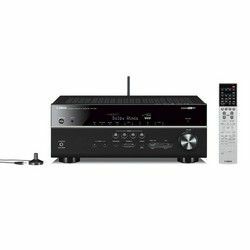 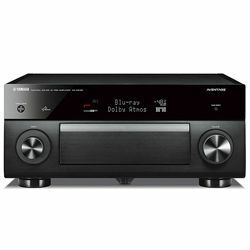 2014 − World’s First Dolby Atmos − a convenient HT-S7700 home theater package at an affordable price presented the object-based audio of high quality, with a speaker system customized to this new format. 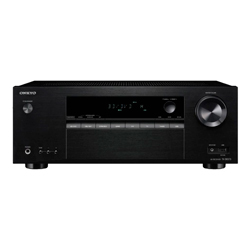 2015 − Onkyo and Pioneer amalgamated. 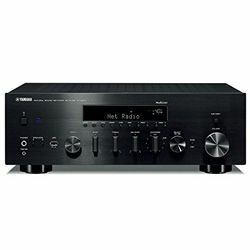 Today Yamaha is a huge conglomerate combining different directions of production, from musical instruments (one of the largest piano manufacturers in the world) to motorcycles that became a separate company in 1955. 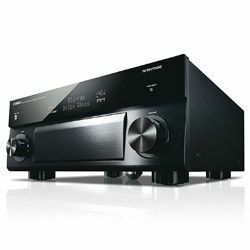 It is a Japanese company named after a founder that still produces its merchandise at three Japanese factories Kakegawa, Toyooka, and Tenryu. 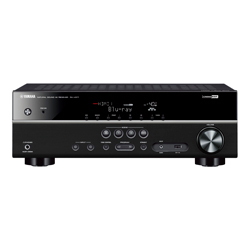 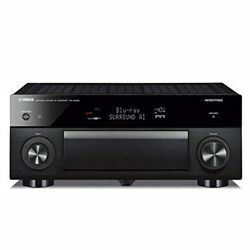 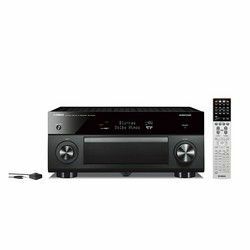 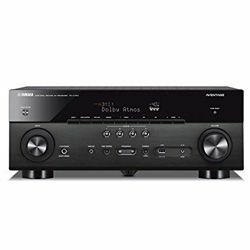 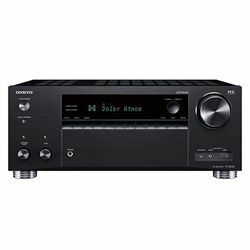 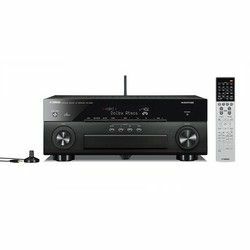 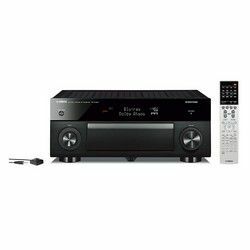 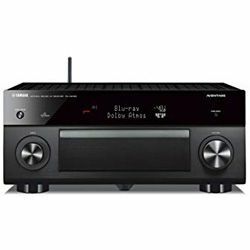 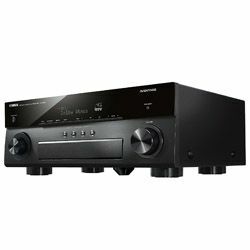 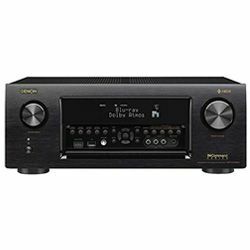 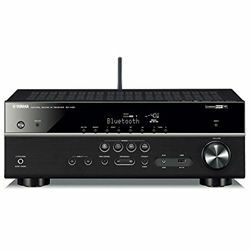 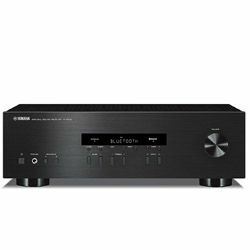 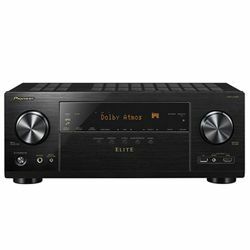 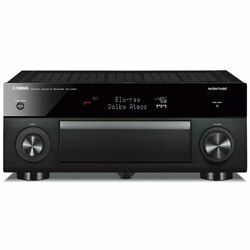 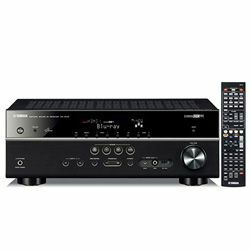 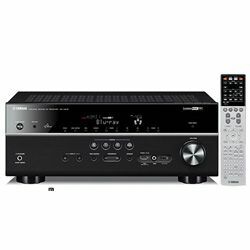 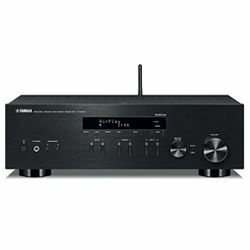 Yamaha receivers lines are slightly more expensive than others, but they have a plenty of features both in the ‘low’ and ‘high’ priced ranges like stereo sound and Bluetooth in the most widespread Hi-Fi lines R and RX. RX-V777BT in addition, is capable of streaming both on a projector and the TV. 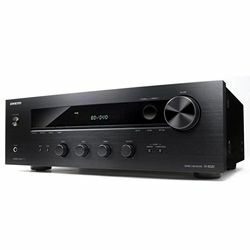 RX-V supports Wireless Surround Sound, Dolby TrueHD, and DTS-HD Master Audio; the RX has Dolby Atmos and DTS:X, the HDMI ports for HDR 10, Dolby Vision and Hybrid Log-Gamma, and BT.2020 WCG compatibility; Wi-Fi, Bluetooth, Spotify, AirPlay, Pandora, SiriusXM Internet Radio, and Tidal. 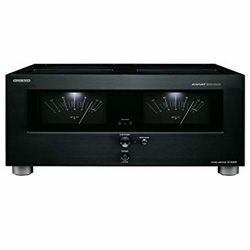 ‘Aventage’ line has some noticeable price and feature flaws that dramatically affect its surround sound systems functionality. "10000 Series" has been released to the 100-year anniversary of Yamaha that surpassed in the quality the previous A-2000 greatly; it includes the HCA, CD and DAT, the Mega Direct in the circuit. 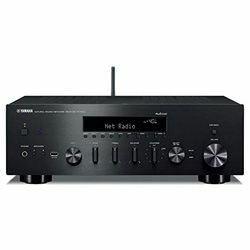 The latest line is MusicCast 2018 at a high price range.